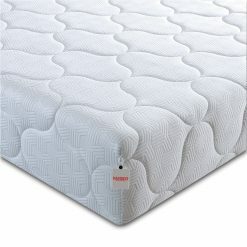 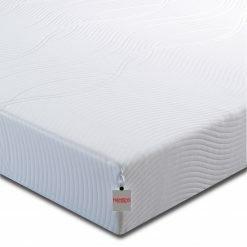 After 45 years in the business of Sleep and Comfort we are proud to have our Hamseys mattresses which are engineered and designed by us and produced for by quality manufacturer.Enjoy a peaceful night’s sleep: the ULTIMATE 5000 Pocket Mattress from HAMSEYS will leave you feeling refreshed and ready to start your day! 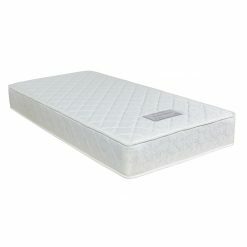 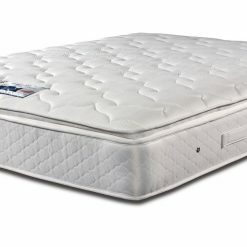 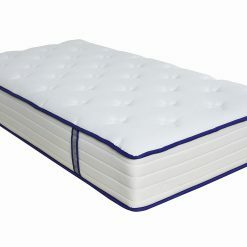 This mattress is beautifully designed to offer you sublime comfort and support.Featuring an exquisitely deep 14cm layer of Open Cell Foam that contours to your unique body shape, the ULTIMATE 5000 ensures you are cosy and comfortable all night long. 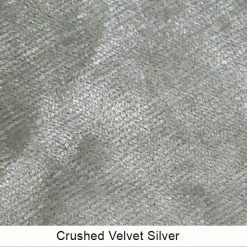 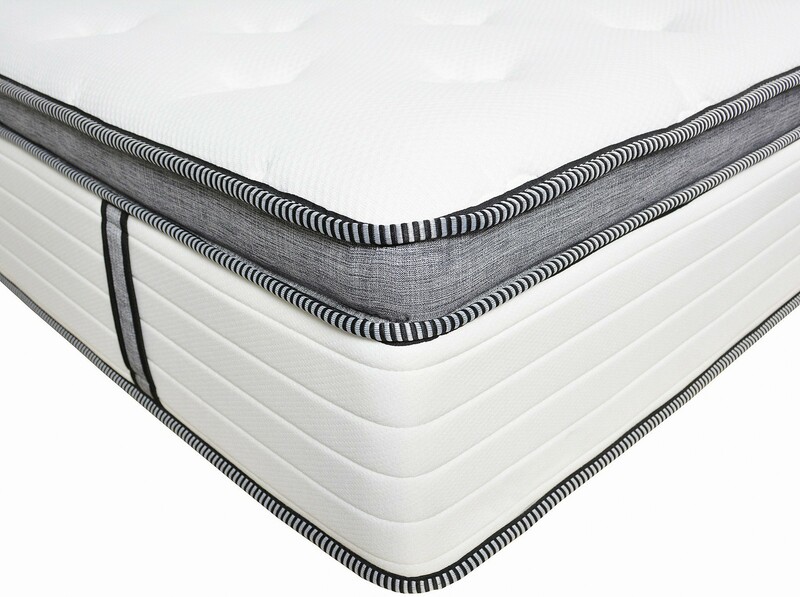 This revolutionary material delivers superior airflow and comfort, thanks to its unique open cell structure – for a truly restful sleep. 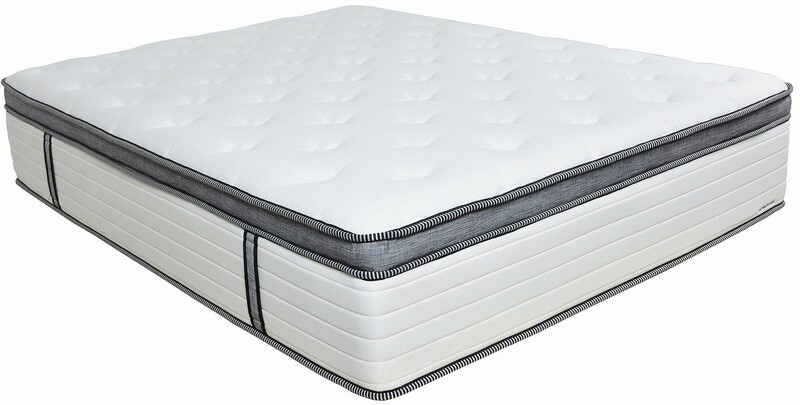 With a 5 zone pocket system the ULTIMATE 5000 offers you incredibly responsive support and an impressively high pocket spring count. 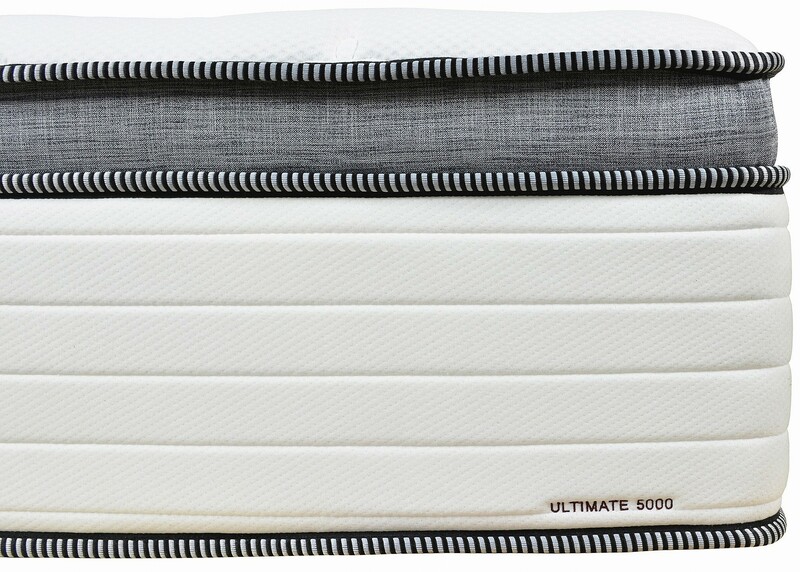 In a perfectly balanced medium firmness, the ULTIMATE 5000 is ideal is you’re looking for that blend of luxury comfort and support.Finished in a beautifully soft-touch knitted fabric, the clever technology within the cover ensures you are kept fresher night after night. 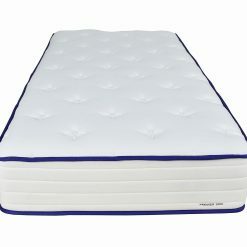 The ULTIMATE 5000 is also hypoallergenic for your peace of mind.Hassle-free for your convenience! 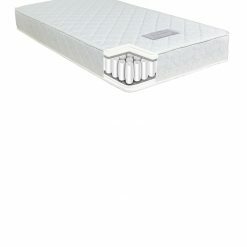 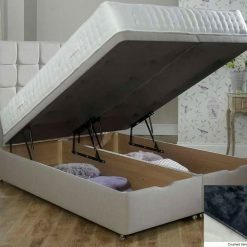 This mattress is easy-care, so there is no need to flip. 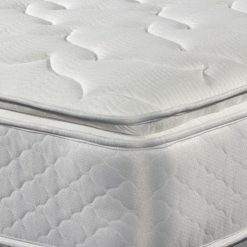 Simply rotate regularly to keep your mattress in great condition.